GB Academy, located in Abu Rawash, Giza, opened its doors in June 2013 following a collaboration agreement between GB Auto and Centennial College of Toronto, Canada. It has been training nearly 8000 GB Auto employees both nationally and regionally. The 3,400 square meter training facility includes automotive technical and practical workshops, business skills classrooms, meeting rooms along with a conference center. 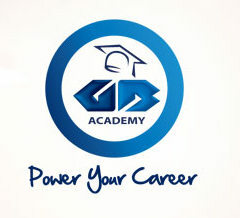 Today, GB Academy holds more than 100 classes per month and has a rich portfolio of courses on various topics covering automotive basics, brand-specific technical training, product launches, business skills, and management training.